›Rugs America 25424 Brooklyn Tan Ivory Rectangle Floral Rug, 7 ft. 10 in. x 10 ft. 10 in. Rugs America 25424 Brooklyn Tan Ivory Rectangle Floral Rug, 7 ft. 10 in. x 10 ft. 10 in. 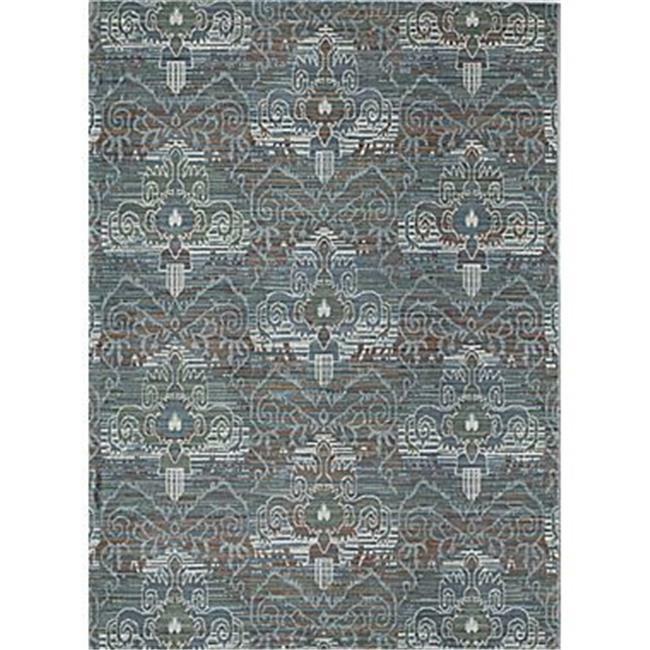 Rugs America’s traits are the tireless dedication, exceptionally crafted products, and our ever-evolving designs. Our fashion-forward team with passion and commitment offers rug styles for today and tomorrow at virtually every price point. We reinvent, rejuvenate and rediscover the beauty of our product line in design, color, and quality. The beautiful ways that coloring and design can be added to these products make any event have an extra glitz to make an impression.